The poster hints further than just London hurting though, with the "Earth Will Fall" title. The box office opens for the UK run of STAR TREK INTO DARKNESS tomorrow (releases May 9 there). 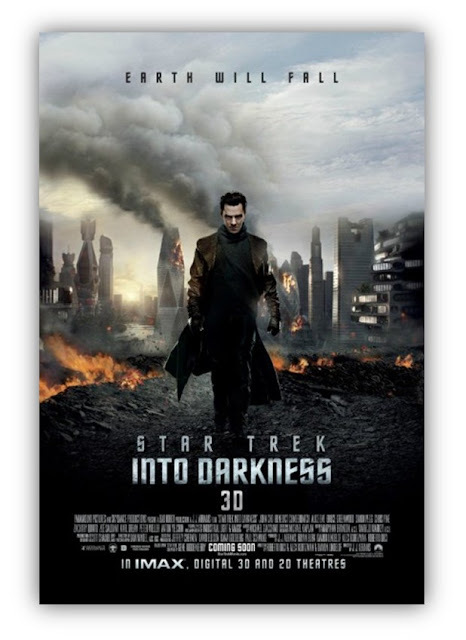 STAR TREK INTO DARKNESS opens on May 9 (UK), May 15 (US / Canada IMAX) and May 17 (US Wide).